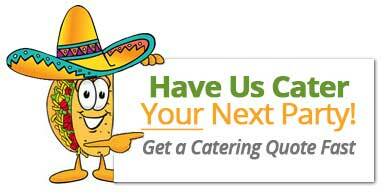 Sac Tacos advertises on Facebook and collects a list of information pertaining to following up with people who are interested in our catering services. Periodically we remarket to these people using email as well. If you prefer not to receive our email messages in the future, please click the unsubscribe link in any of the messages you receive from us and you will cease to receive messages henceforth. We do not redistribute, resell or lease any of the information that we collect. When visiting Sac Tacos Catering, the IP address used to access the site will be logged along with the dates and times of access. This information is purely used to analyze trends, administer the site, track users movement and gather broad demographic information for internal use. Most importantly, any recorded IP addresses are not linked to personally identifiable information.